Bobbie Gossage is an award-winning editor with more than 20 years of experience in journalism, storytelling, and content strategy. 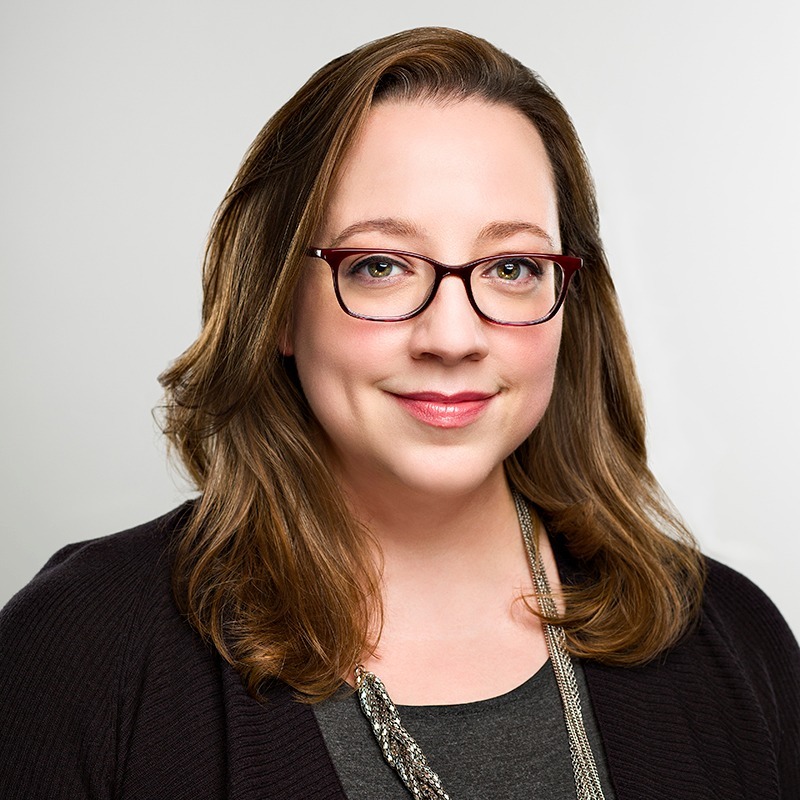 She has led content marketing and content strategy for several large brands, including Etsy, LearnVest, and Northwestern Mutual. As executive editor of Inc. Magazine, Gossage directed editorial strategy and assigned and edited some of the magazine's most memorable cover stories and features. As an editor and a writer, she's covered a variety of subjects throughout her career, including business, entrepreneurship, finance, lifestyle, technology, health, and career.